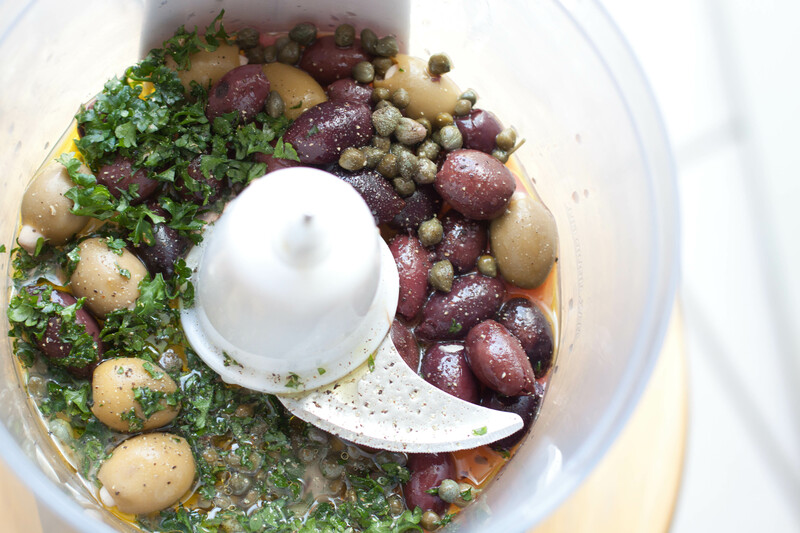 Have some sourdough starter you need to use but don’t want to make bread? 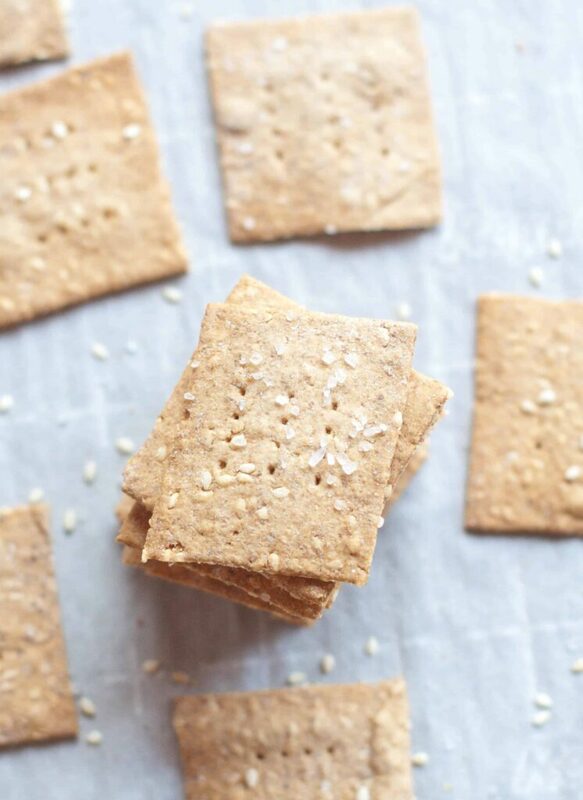 These Sourdough Sesame Rye Crackers make the perfect salty, crunchy, vegan friendly snack! Sweet tooth? Meh… rarely. But salt tooth? Oh yeah. 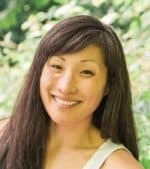 Is there such a thing as a crispy, crunchy, salt tooth? If there is, I have a few of those molars. I love all things with a salty crunch. Whether it’s homemade crackers like these Sourdough Sesame Rye Crackers from scratch or even a perfectly dehydrated Kale Chip from scratch, I’ll always choose that salty crunch over something sweet. Who doesn’t love these buttery, crunchy, salty crackers? 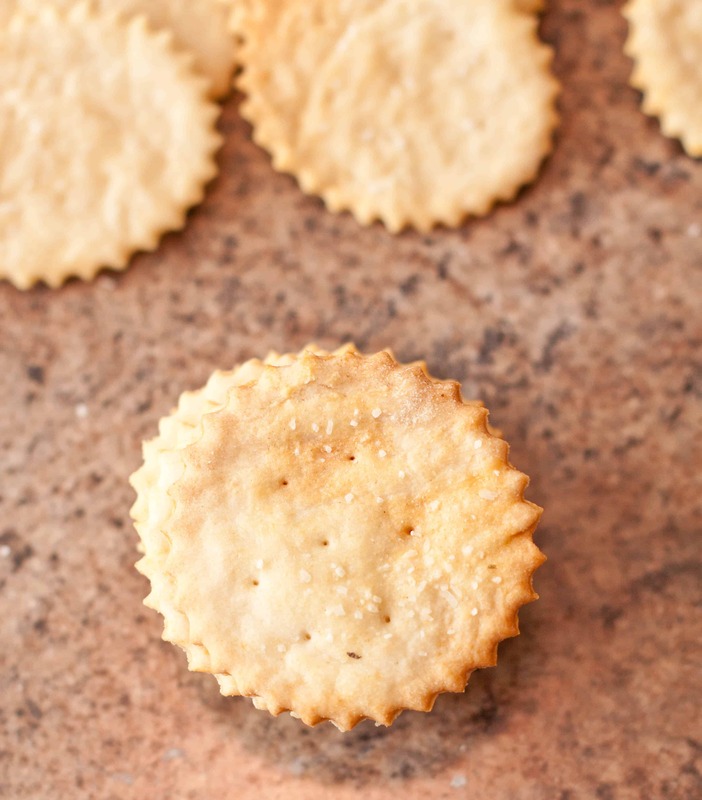 Making your Ritz Crackers from scratch is a lot simpler than you’d think! You know that iconic red box wit the brown sleeves of buttery, crunchy cracker? Of course you do. 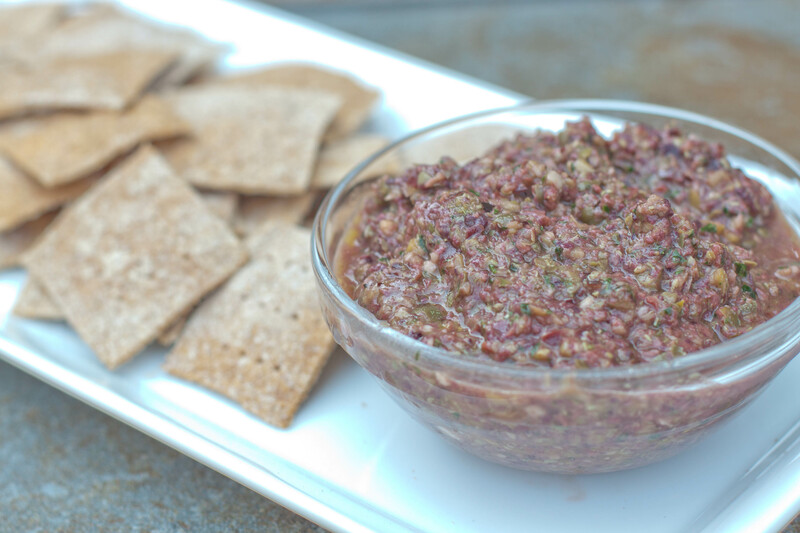 Who hasn’t had an appetizer or snack with a Ritz cracker as the base? Ritz peanut butter sandwiches, Ritz and cheese, Ritz and tuna salad… the list goes on and on of what I used to eat Ritz with as a kid. 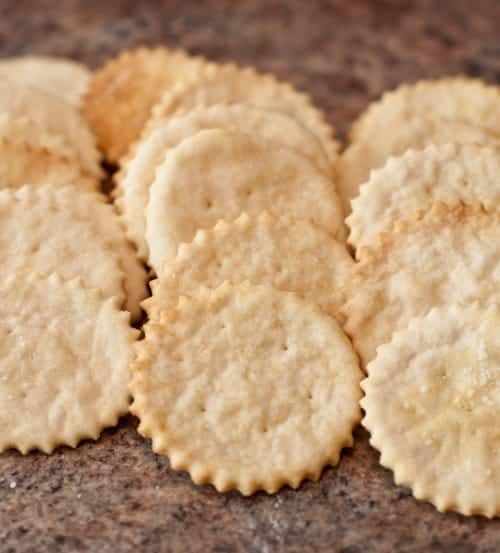 Now, as an adult, let me introduce you to Ritz Crackers From Scratch! Guys. 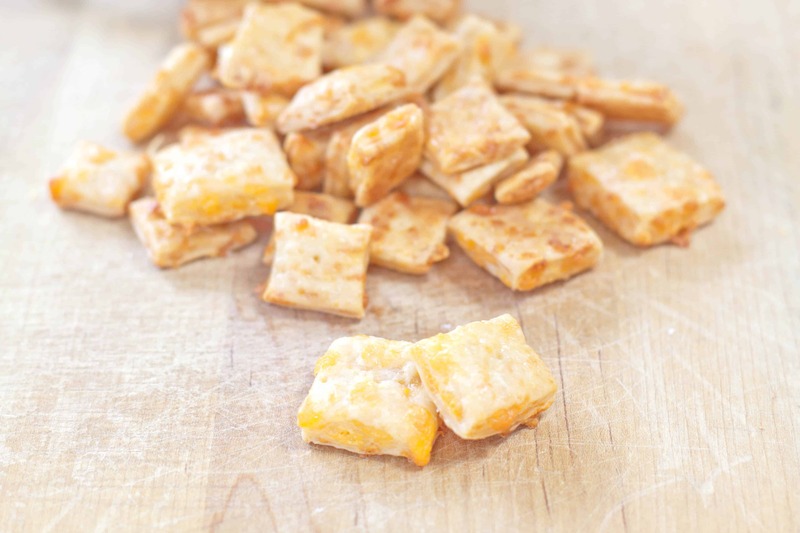 Homemade Cheez-It Crackers! I might be freaking out a just a little; they are seriously up there on my favorite snack foods. They combine three of the my most favorite things: Cheese, salt, and crunch. Although they don’t look just like the classic Cheez-It, they’re a little thicker (always room for improvement), and they’re technically not from scratch because I haven’t mastered the cheddar cheese making yet- trust me. They’re sooooo good. Did you know you can make Homemade Graham Crackers? 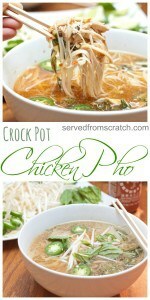 They’re surprisingly easy and fun to make! I found my new favorite cracker. 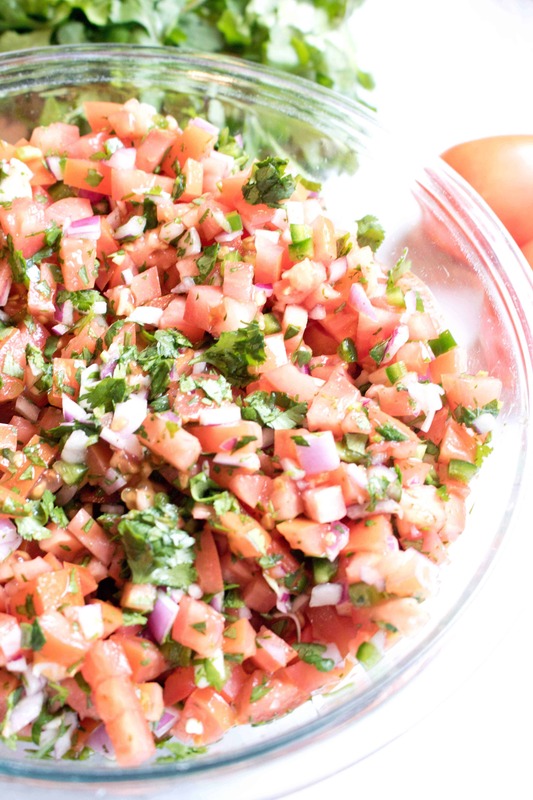 Not only are they incredibly easy, but soooo healthy. I adore our homemade Wheat Thins, but there is a not so insignificant amount of butter in them. Which is clearly why they are so delicious. Also, clearly not vegan friendly which means not appropriate for our vegan meals with Charles and Alicia. These crackers though are sooo simple and still really flavorful because spelt itself is slightly sweet and nutty. Spelt flour is an ancient whole grain and is packed full of protein and fiber and a good source of niacin, iron, zinc, and even calcium. 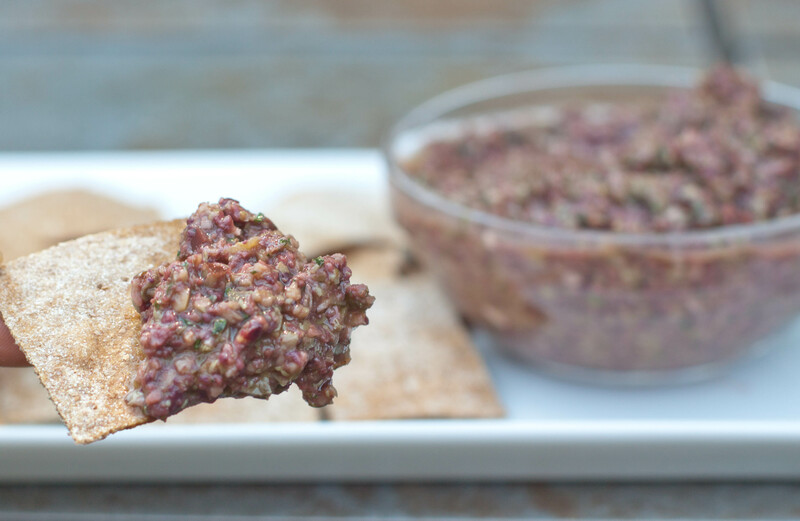 After making these crackers, I’ve totally decided to ditch the whole wheat flour and use spelt. Not only is it healthier and more nutritious, but it just tastes better over all. Sold. 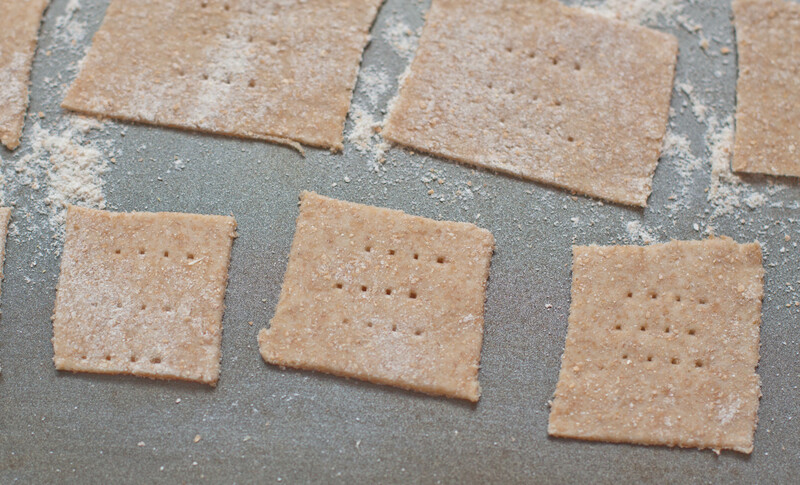 Did I mention how easy these crackers are? Just spelt flour, salt, and water. That’s it. Mixed together, kneaded a couple of times, then rolled out. 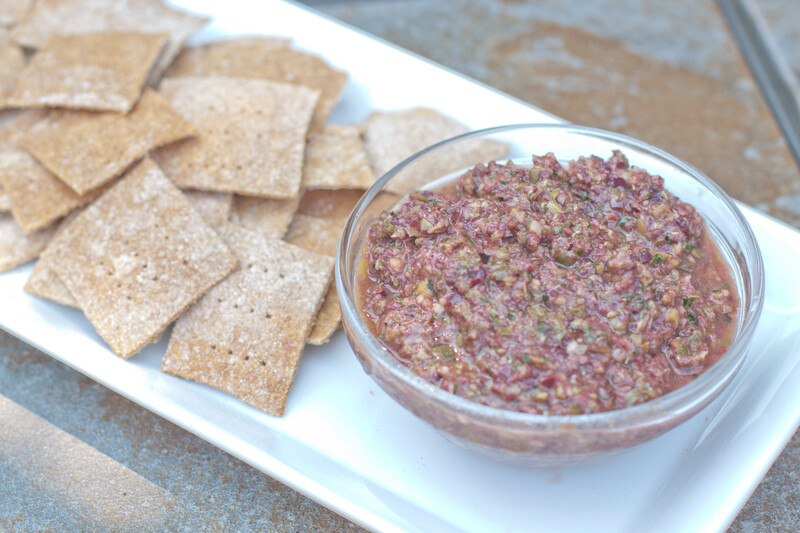 The first time I made these crackers I made it flat bread style. Meaning I just rolled out a sheet, baked it, and then broke it into cracker sized pieces. That’s definitely the fastest way to go, but it doesn’t always allow for even cooking, ultimate crispiness, and general cracker prettiness. Because let’s be honest, cracker prettiness is kind of important. Oh and so is even cooking too, I guess. 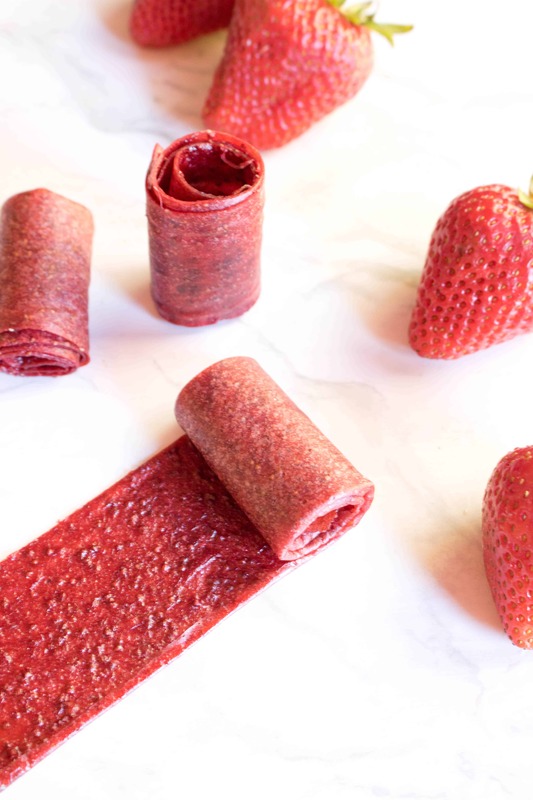 So this time I rolled it out, cut it into strips, rolled the strips then even thinner for the ultimate thin crisp, cut them into little squares, poked them with a fork, and lined them on a baking sheet. Much more work, but in my opinion, worth it. Ok, but still not super pretty. My square cutting skills are pretty pathetic. and blended for just about 15-30 seconds so it was still a little chunky and not completely creamed together. Also, super easy. And uber salty, briney, and tre tasty. 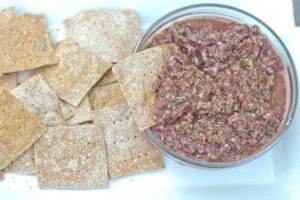 Which is why I didn’t add too much salt to the spelt crackers because the tapenade was deliciously salty enough. The perfect pair. 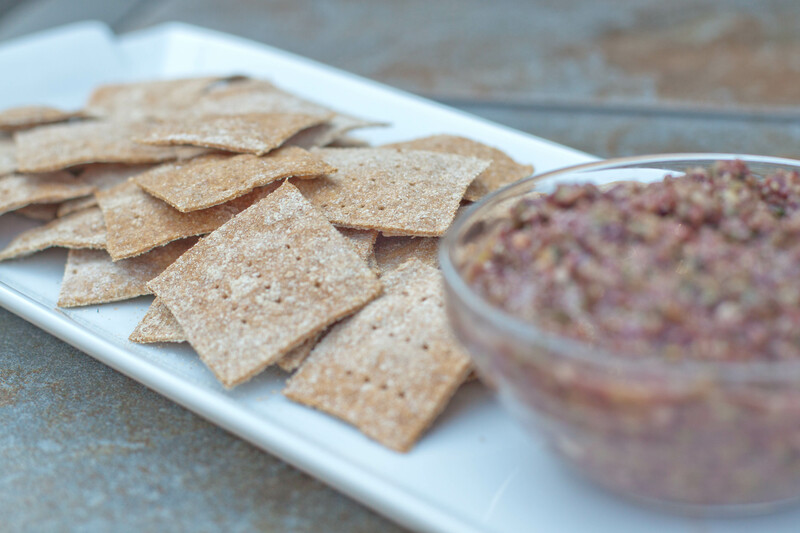 The spelt crackers are nice and nutty and subtly sweet and the tapenade is salty and just the right amount of acidity. And I guess the crackers are too bad, right? They have a certain rustic… charm. Can you see how thin they are? Super duper delightfully crispy, they were. 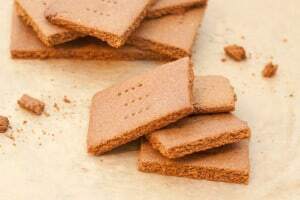 Just the way a cracker should be. 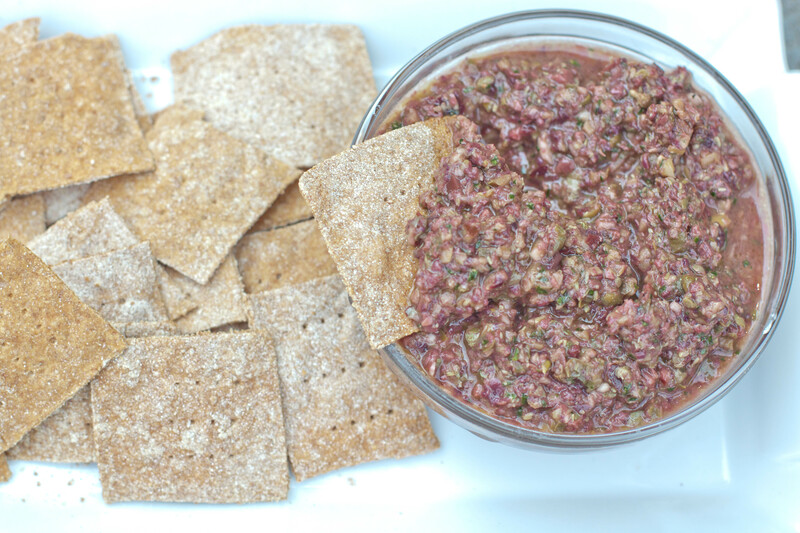 A super healthy, nutritious, and vegan friendly appetizer that won’t taste too much like any of those things! Preheat oven to 350°. 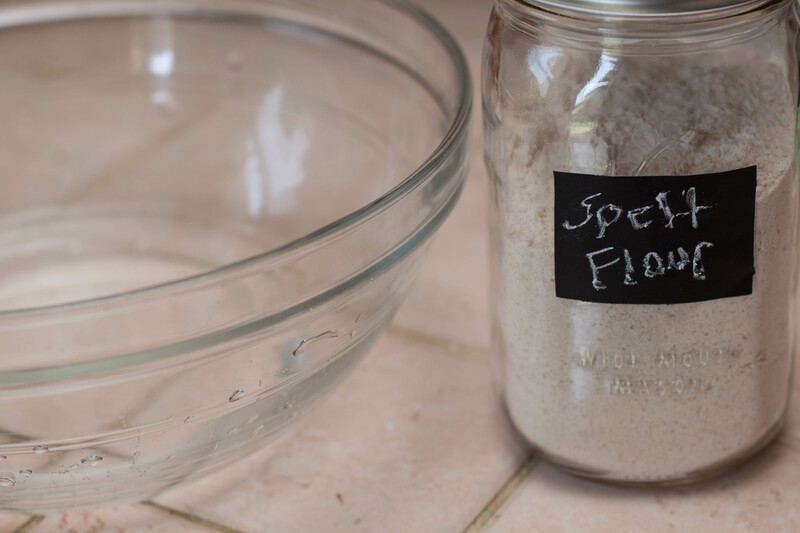 Dissolve salt in water and then add spelt flour. Mix well until a ball forms. Add a touch more water if needed, I did. Just enough so all the flour is incorporated. Flour a surface you can roll out a large piece of the dough. Add more flour as needed to prevent sticking. 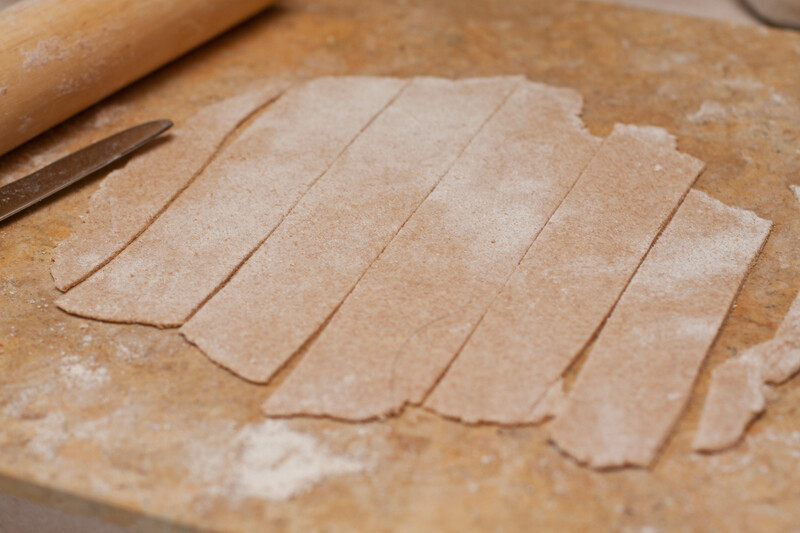 With a butter knife, cut the dough into long strips. 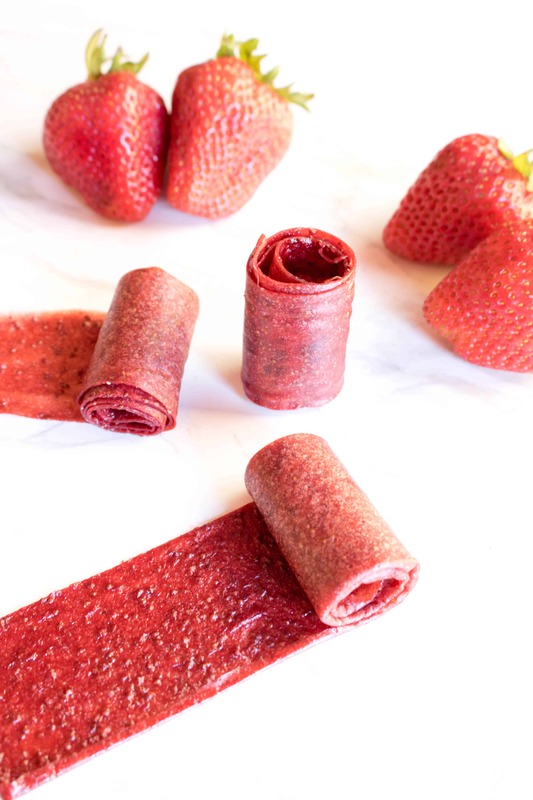 Give each strip an extra roll so it’s super thin. Cut into squares. Flour a baking sheet and transfer squares to sheet. 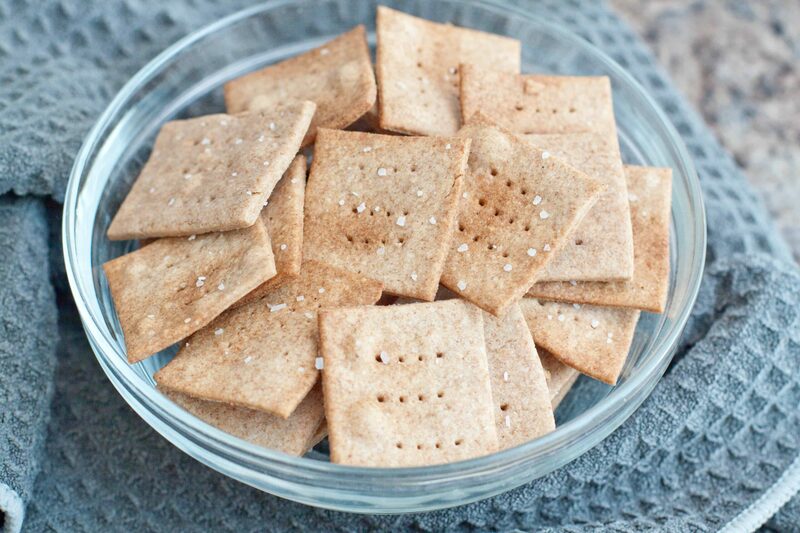 With a fork, dot the crackers and sprinkle just a touch of salt on top of crackers. Bake for 20-25 minutes until crackers are slightly browned. Check every 10 minutes to ensure they’re not burning. 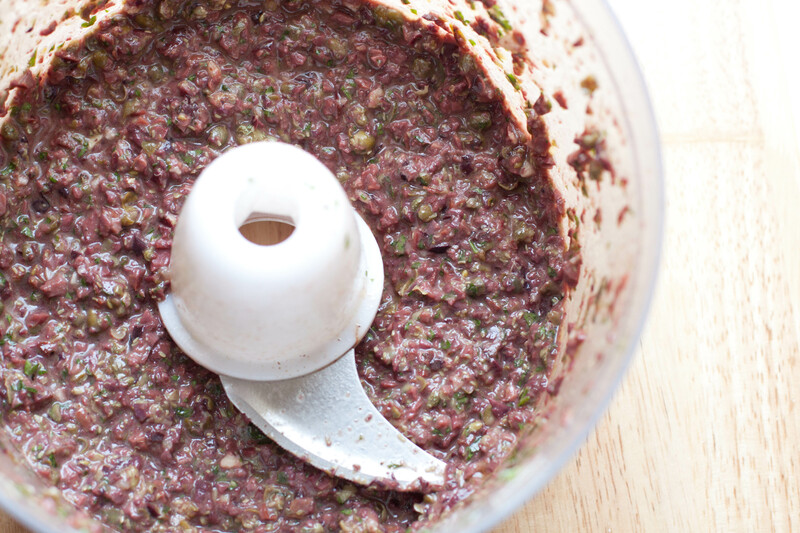 Toss all ingredients into a food processor and process until chopped and mixed to desired thickness. 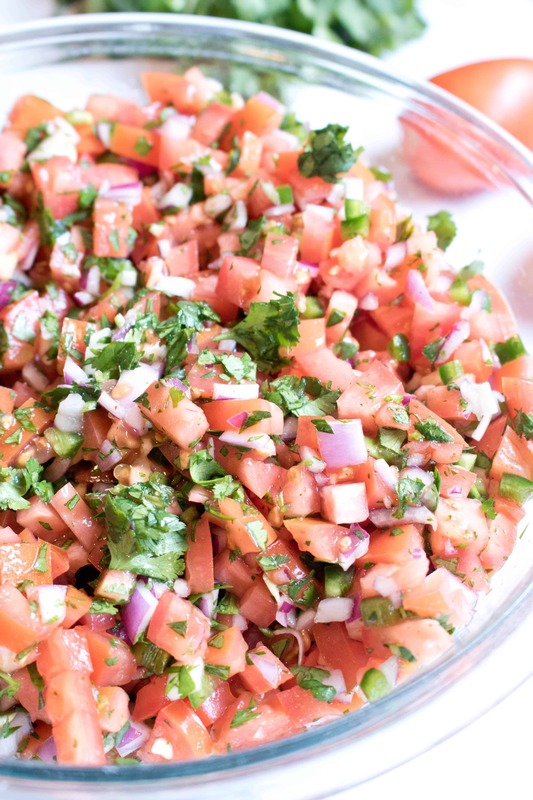 Serve with crackers or on a crusty bread. Oh hey! I’m coming to you from a household of 5 now! Our little K2 made her grand appearance a couple of weeks ago! I’ve been sooo incredibly blessed to have fast, easy, safe births and even more blessed to now have two very healthy baby girls. Since Baby Clara was a surprise gender, I’m still wrapping my mind around being a mom of two girls; especially two girls who are so close in age. My husband may still be in a little bit of denial since this is our last baby, but we’re all doing extremely well. We even went out to dinner as a family the other night – Baby C’s 9th day outside the womb and we got ourselves together to go out to dinner. Life is good, to say the least. 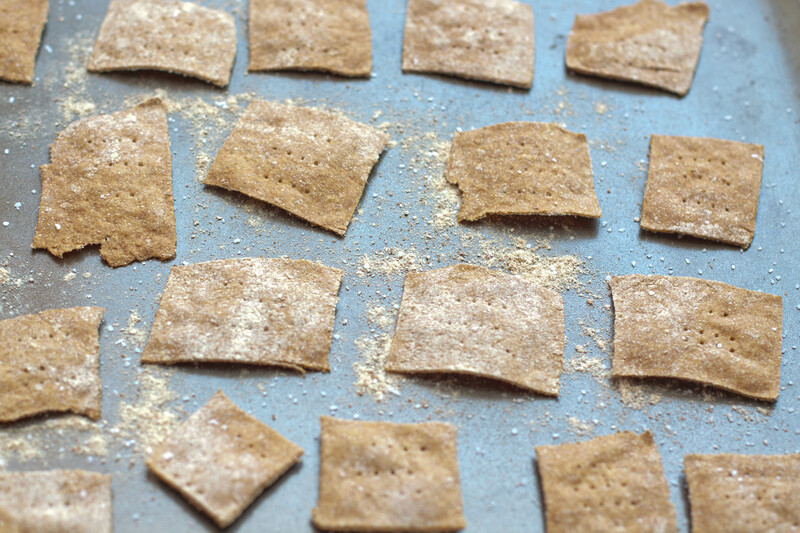 Make your own homemade, easier than you think, Wheat Thins From Scratch with just 6 simple ingredients! Who else loves to snack? Sometimes, I’d rather just eat a variety of different appetizers for dinner rather than a main dish. Which is why homemade crackers and chips are some of my favorite things to make because they’re delicious little vessels to promote snacking! 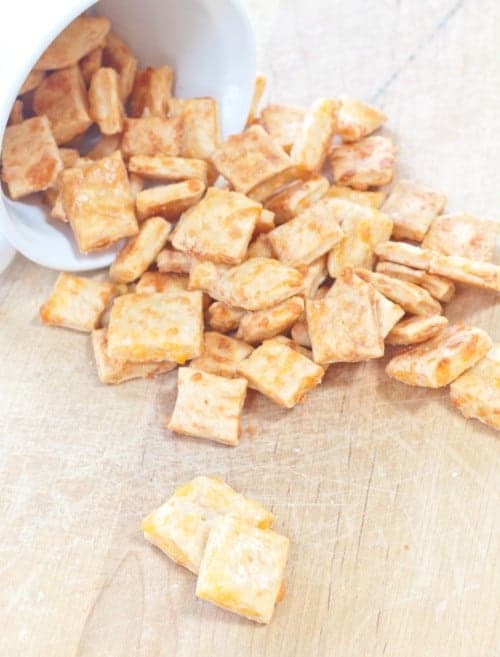 Wheat Thins have been one of my favorite snack crackers since I was a kid and they’re actually surprisingly easy to make! Can you all believe it’s Spring already?! Seriously, where did this year go? I feel like April just came out of nowhere and having a super early Easter in March totally threw me off. Which means Mother’s Day is going to be here in no time, too! 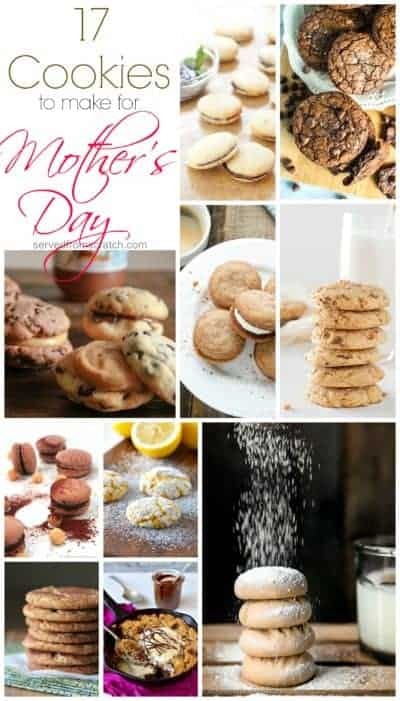 Since my lovely mom is visiting us next week for our baby shower and since Mother’s Day is just around the corner, I’ve decided to start celebrating early with this round up delicious cookies that are on the top of my Must Make! List. Saltines From Scratch are a fun, easier than you think, and tastier than store bought cracker to make at home! Oh man I wish I had figured this recipe for Saltines From Scratch out about 7 months ago! 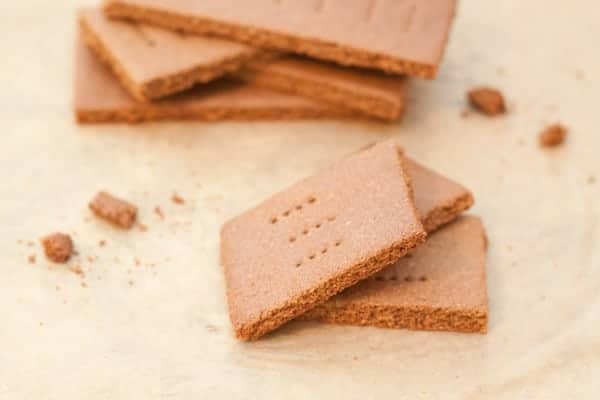 Although I have to say that I’ve been really lucky with how easy this pregnancy has been (knock on wood), there were definitely a couple of days in the 1st trimester that Saltines and Ginger Ale were my best friend and these homemade guys would have been amaazzinngg.